Why Buy Filters From Fluitek? 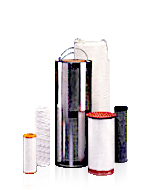 We carry thousands of the filters you need. Our cross-reference is one of the best in the world. Fluitek's been helping customers since 1975. Service is our #1 priority. Our customers save 30-50% on average when purchasing Fluitek products. Start saving today! We've invested in state-of-the art search technology so you can find filters quickly, even if measurements are all you have to go by. 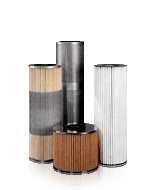 Fluitek is a leading provider of industrial filters; supplying commercial and industrial filtration elements with product lines that cover over 200,000 different models of oil, fuel, water, and air applications. Learn more about us.